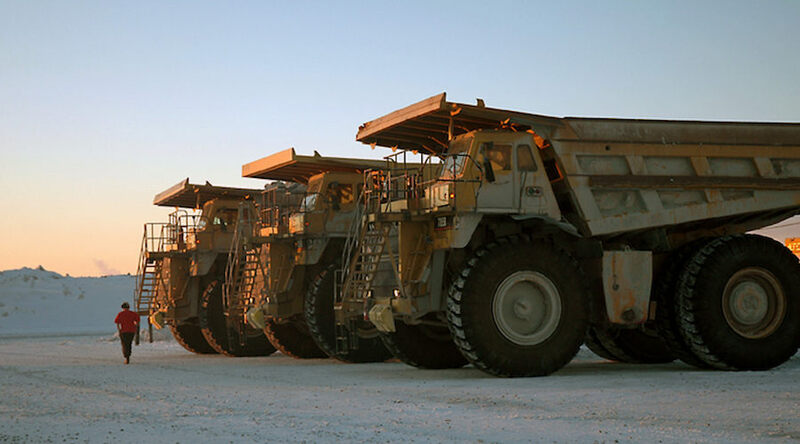 Photo of mining trucks at Goldcorp's Porcupine operation in Timmins, Ontario, courtesy of Goldcorp. Goldcorp wants to take a low profile in developing an all-electric mine at its Borden Lake deposit. The Canadian gold miner is determined to make its physical presence less felt with the first mine out of the chute in the Chapleau area’s emerging gold camp. Situated 10 kilometres east of the town, Goldcorp’s 2015 acquisition of the project from Probe Mines was touted as one of the best new development assets in the industry.